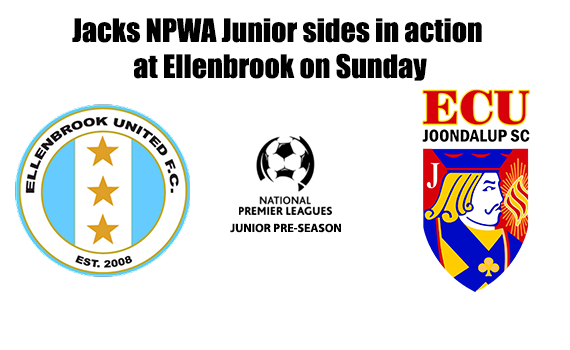 The pre-season is underway in the ECU Joondalup SC Academy and our NPLWA sides are in action on Sunday (24.02.19) when they visit Ellenbrook United. 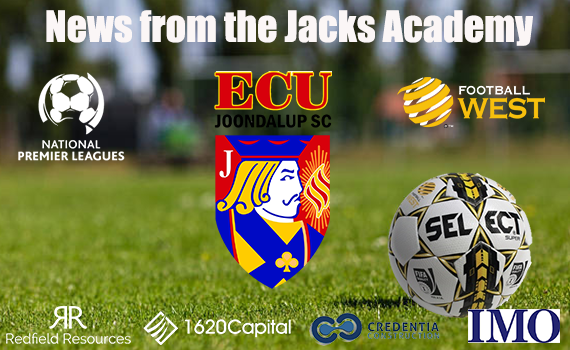 ECU Joondalup SC NPL sides took on Floreat Athena last weekend in pre-season games at the ECU Campus. 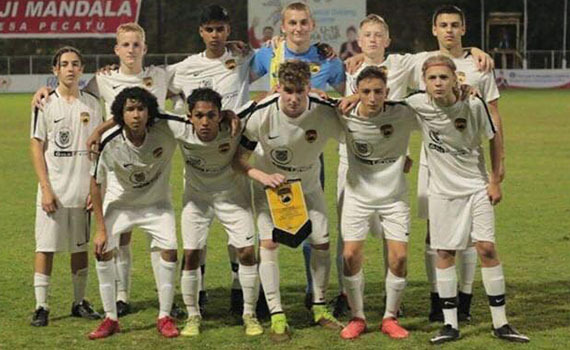 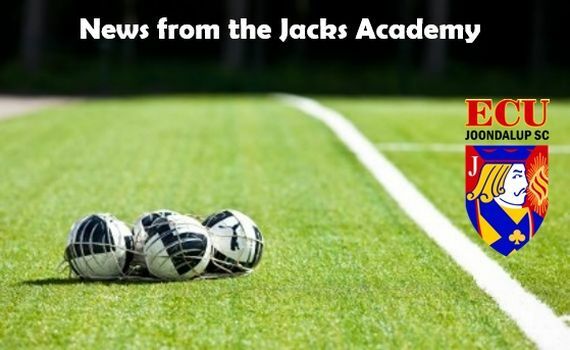 ECU Joondalup trio Callum Piper, Oliver Makin and Kane McEwan have just returned from Indonesia after representing the Gold Fields WA Under 15’s state side in the Bali International Football Championships. 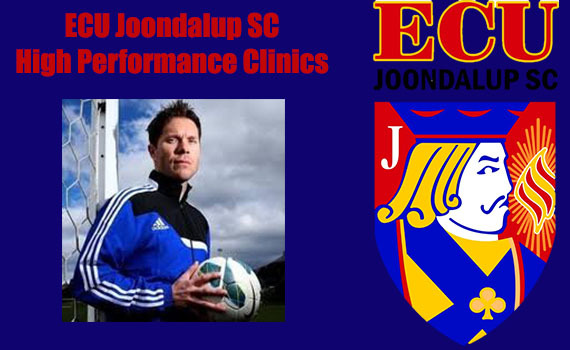 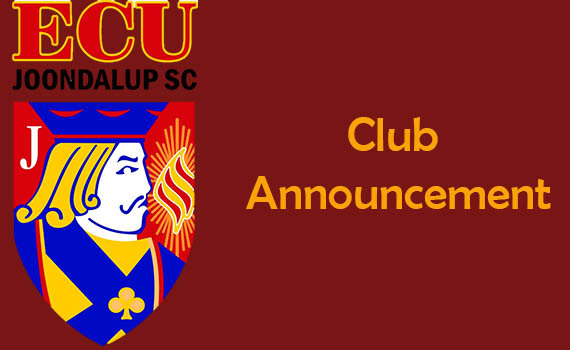 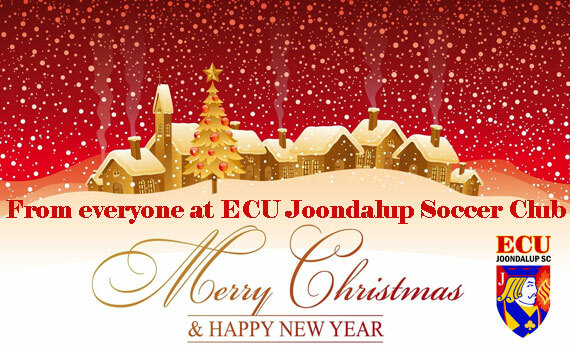 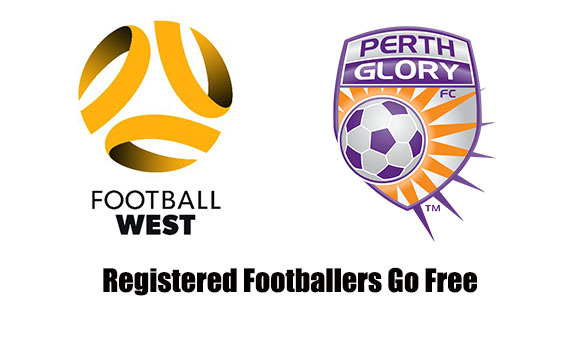 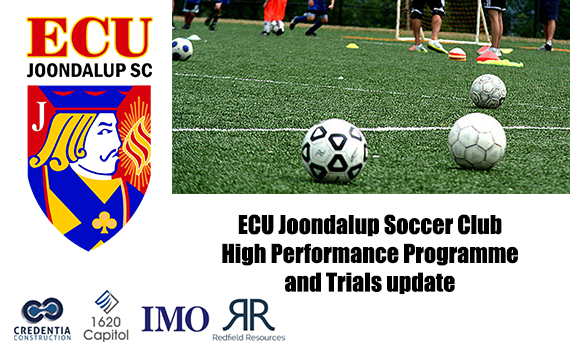 Please note the trial registrations for the ECU Joondalup Soccer Club NPL Junior sides are now closed.